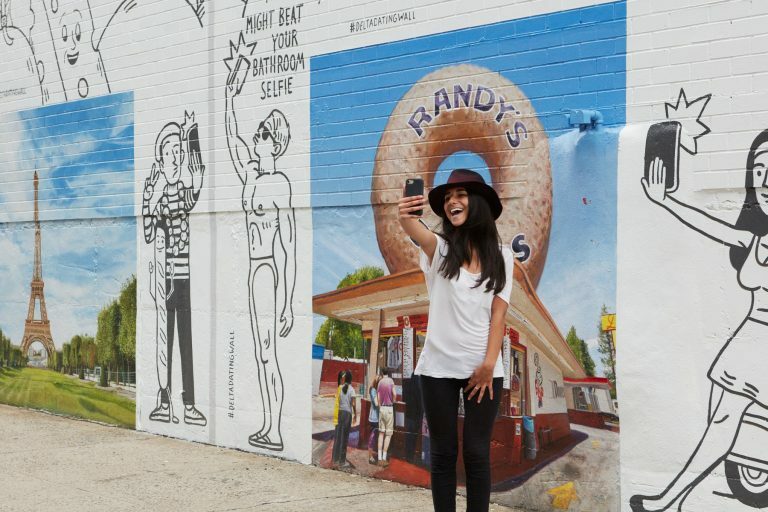 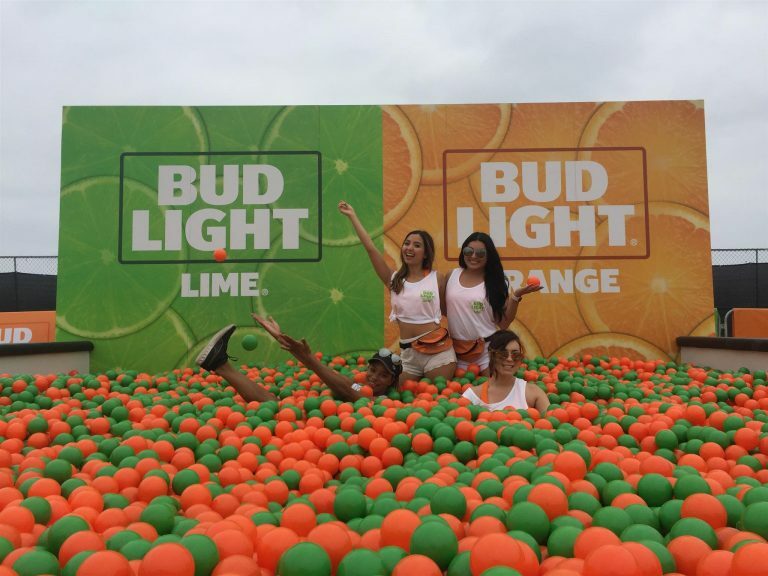 Alcohol promotions bring the party to target audiences, expanding client brands and winning new customers. 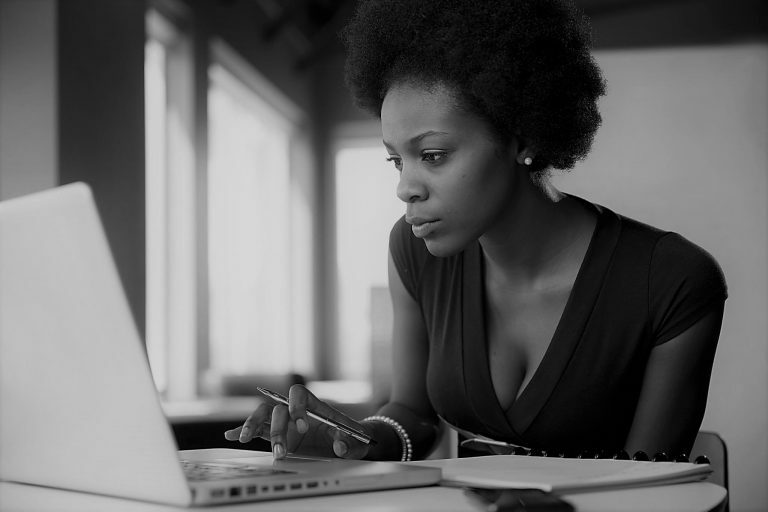 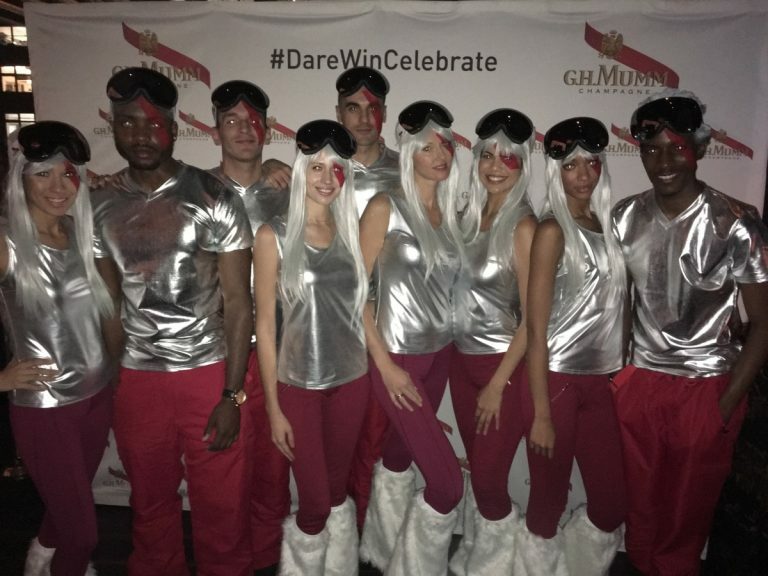 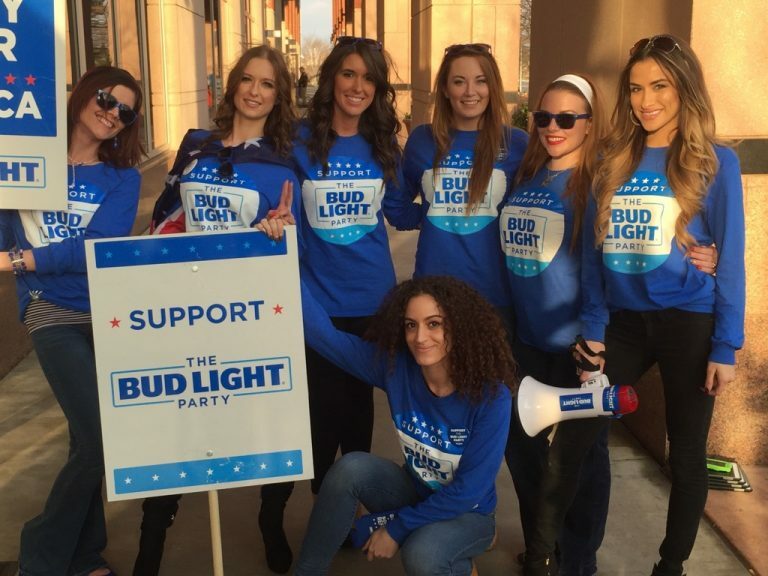 When it comes to alcohol promotions, promotional models and brand ambassadors can do wonders for businesses. 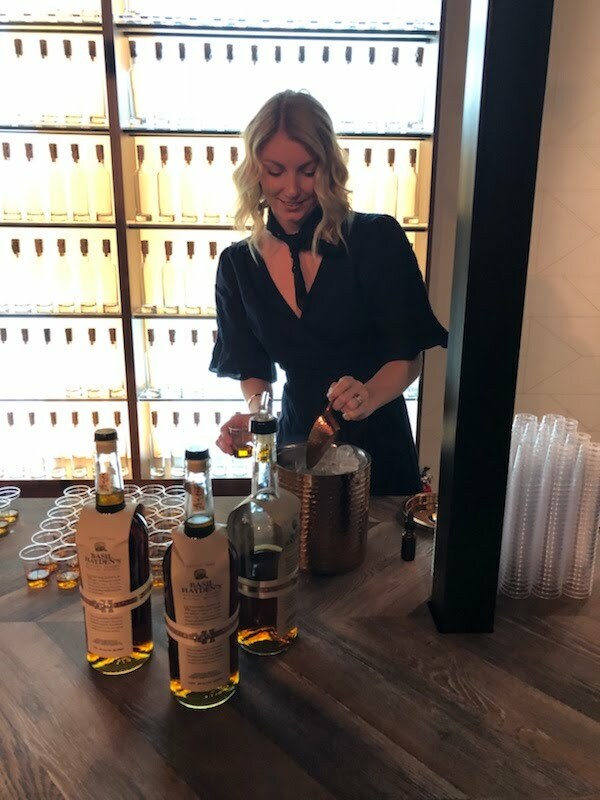 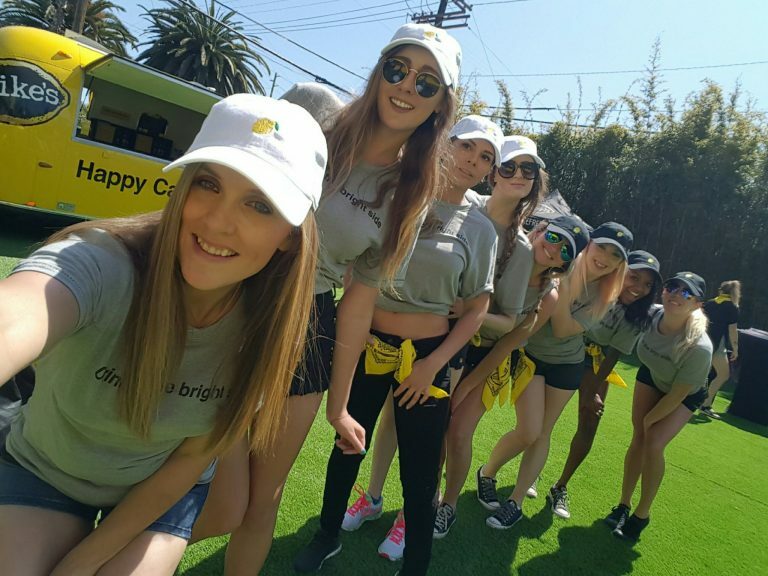 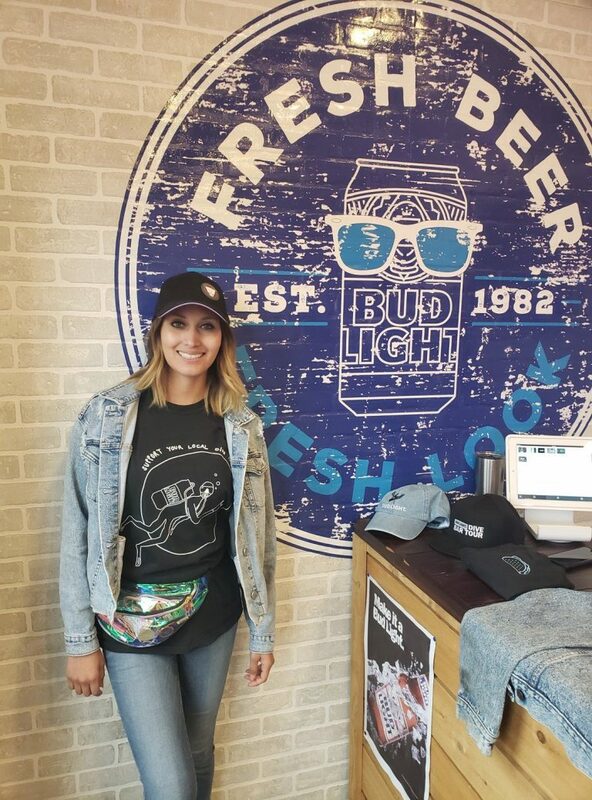 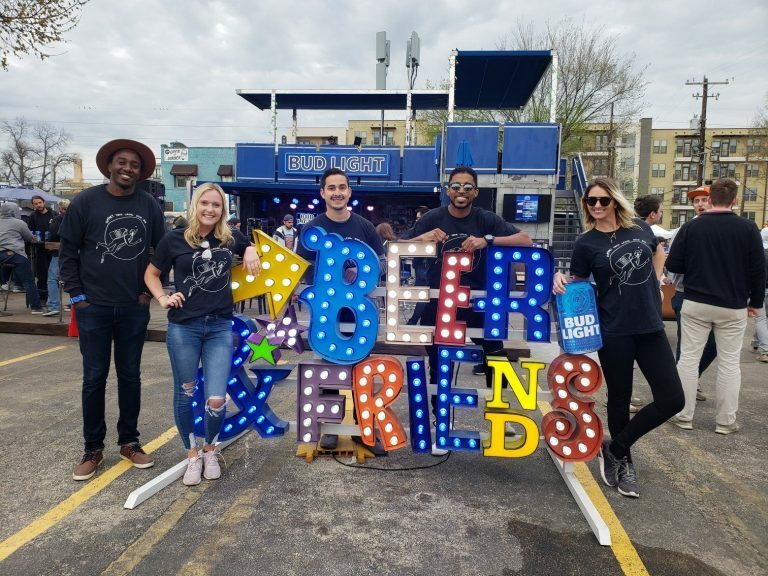 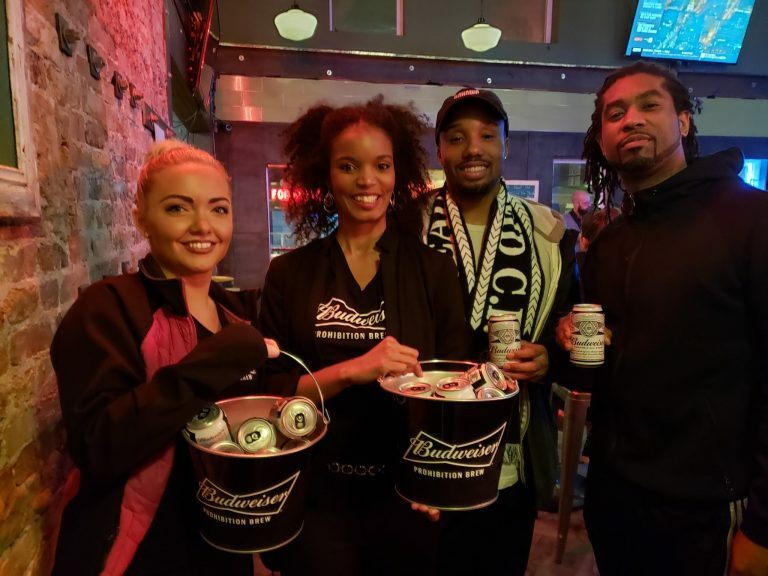 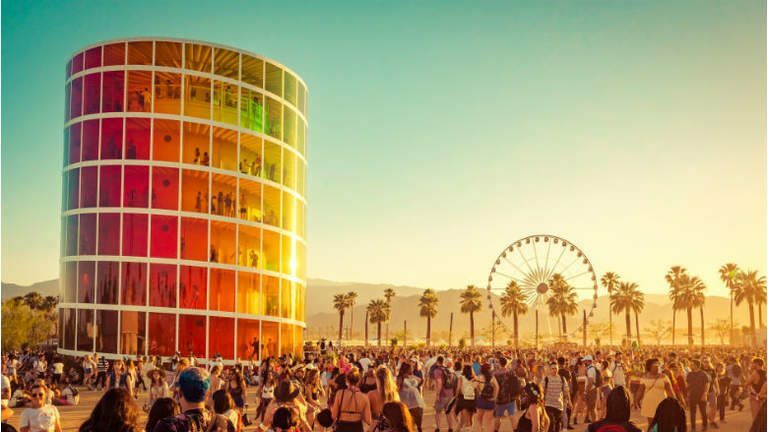 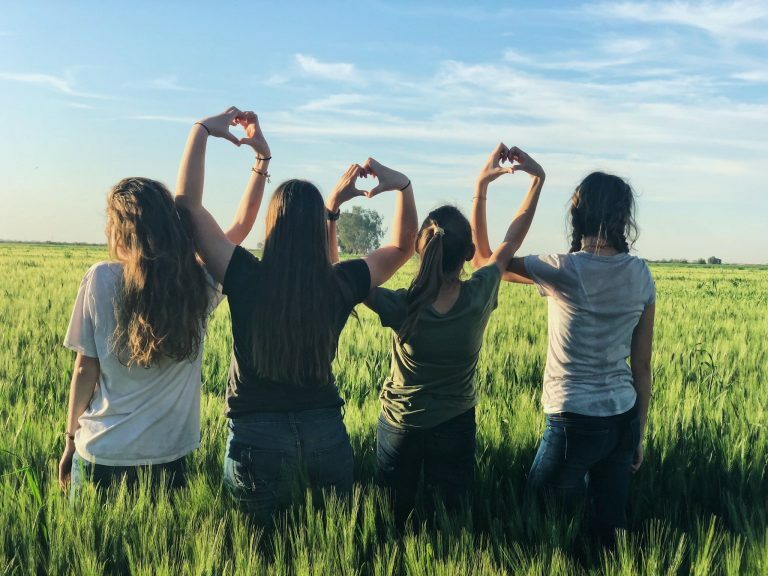 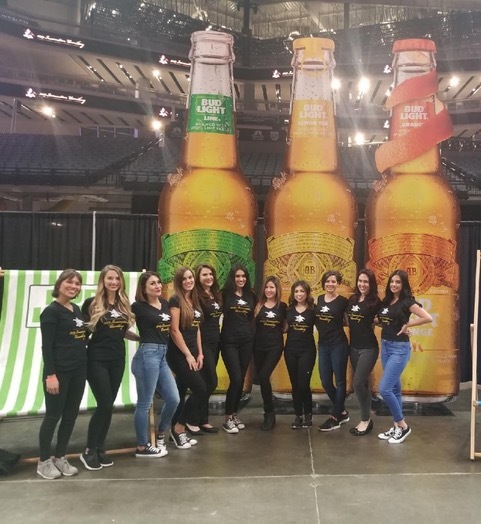 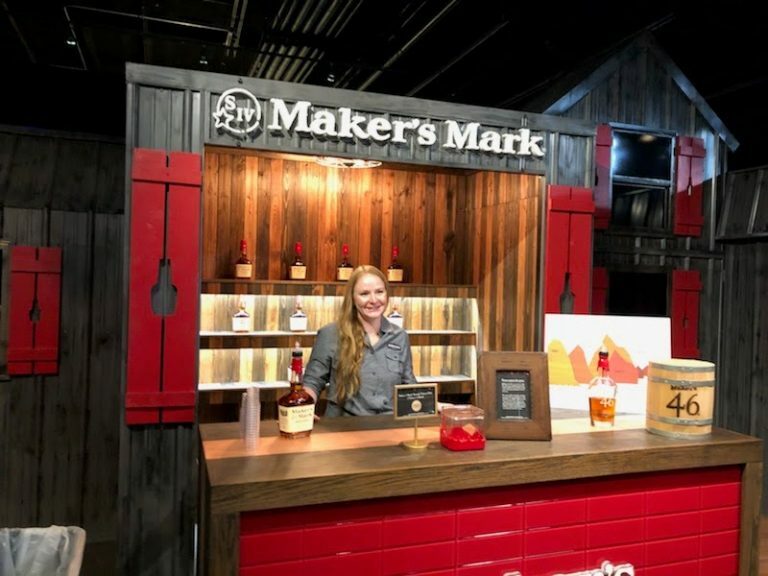 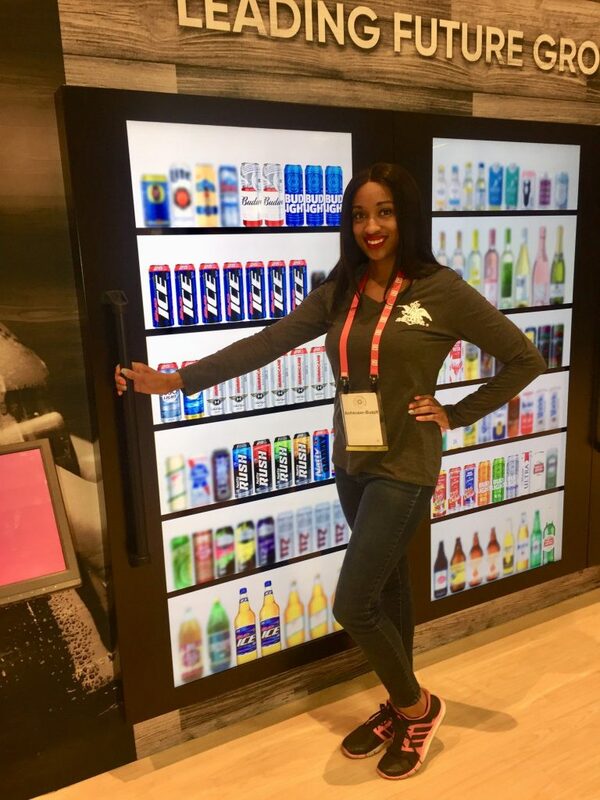 If you are planning a promotional event for your adult beverage brand, we can set you up with highly outgoing, energetic, and enthusiastic individuals that know how to attract attention and can liven up any scene. 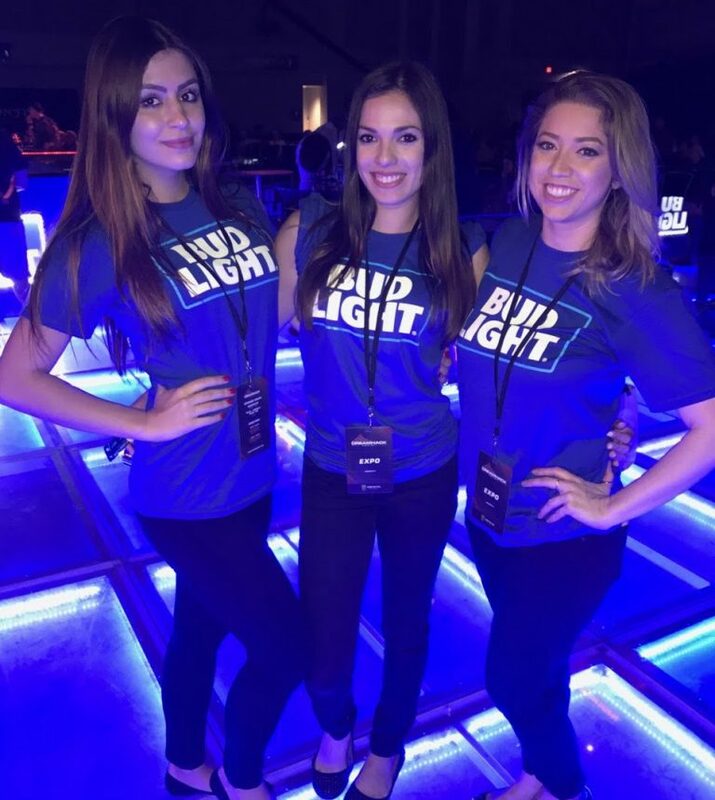 You can count on ATN’s charismatic brand ambassadors and liquor models to get your brand the attention it deserves while driving sales.